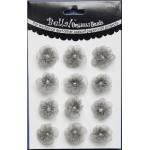 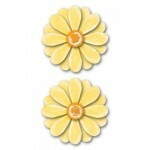 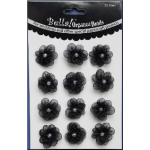 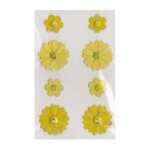 Bella organza flower brads - Black ..
Kaisercraft brads from the Cabbage Patch collection ..
Brads from the Camp-A-Lot collection by Bo Bunny ..
Kaisercraft brads from the Cocco Collection ..
Kaisercraft Brads from the Deck the Halls collection ..
Bella Round Jewel Bradz - Pink. 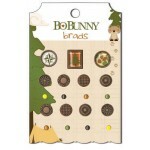 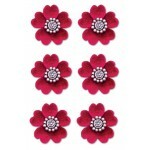 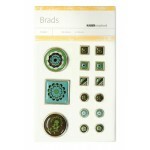 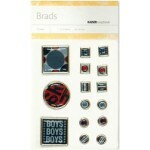 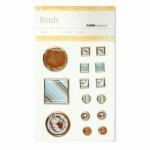 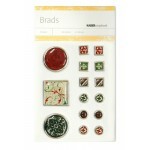 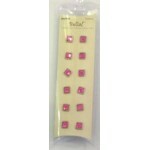 Contains 12 brads ..
Bella Square Jewel Bradz - Pink. 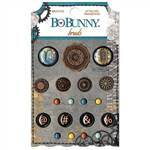 Contains 12 brads ..
Creative Imaginations Brad - Red Velvet Floral ..
Bella organza flower brads - Silver ..
Bo Bunny brads from the Somewhere in Time collection ..
Kaisercraft brads from the Thrill Seeker Collection ..